Not in a hurry? Why not make use of our next day or economy services instead? 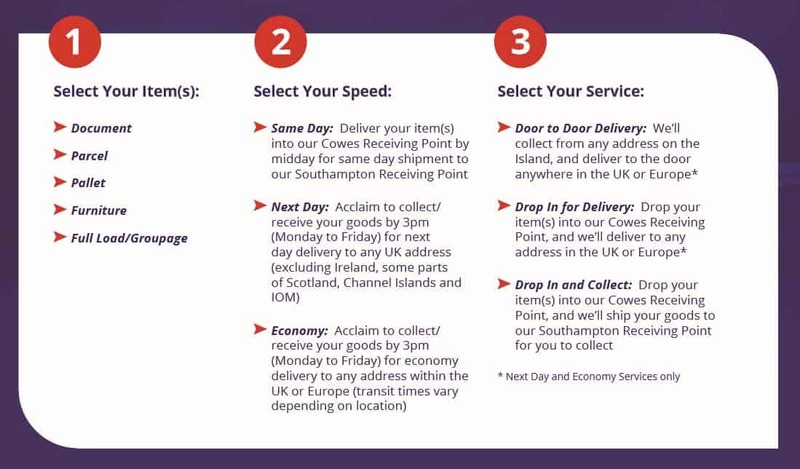 Delivering your parcels and pallets throughout the UK and Europe on a next day and economy basis. 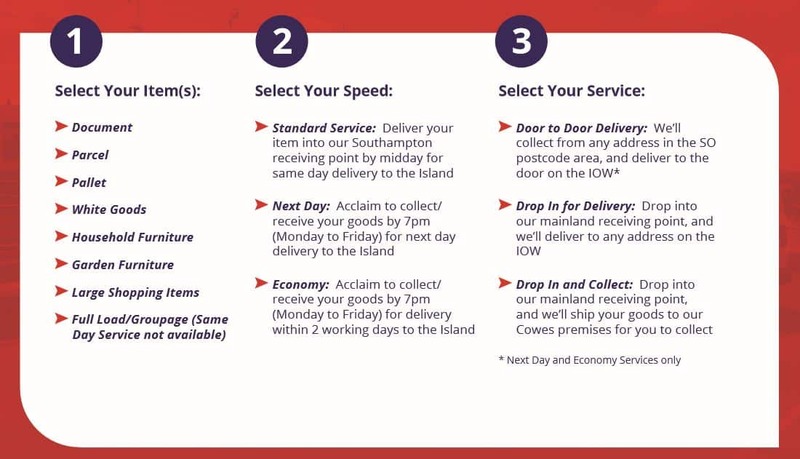 Simply select your speed and service level, and we'll do the rest.